It is a Sterling Currency Calculator. It is a model 912/S where the 9 denotes the full keyboard (keys up to 9), the 12 denotes the 12 columns of keys, and the S denotes a Sterling currency version. 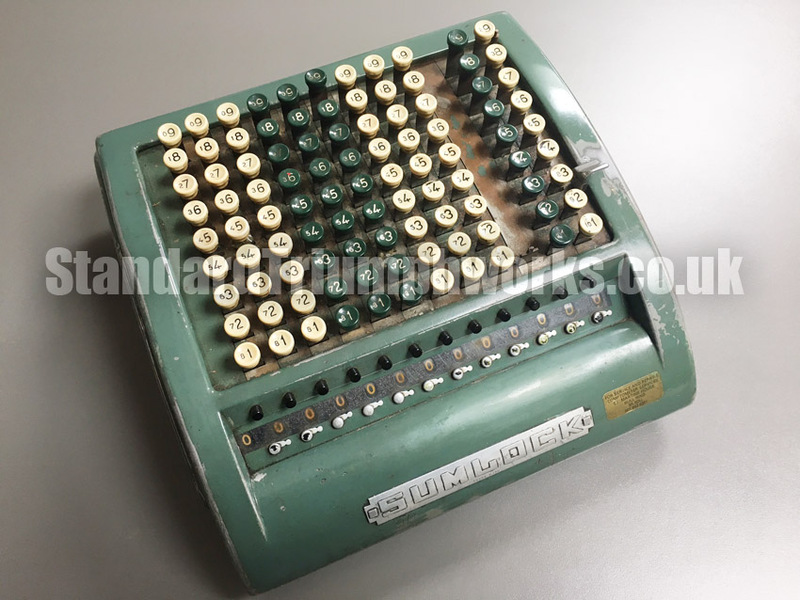 The Sterling element refers to this machines ability to calculate pounds, shillings and pence and it would have been used regularly up to 1971, whereupon the UK converted to the current decimal system. 330 mm x 315 mm x 135 mm (13″ x 12.5″ x 5.5″), 7 Kg (15.5 lbs). 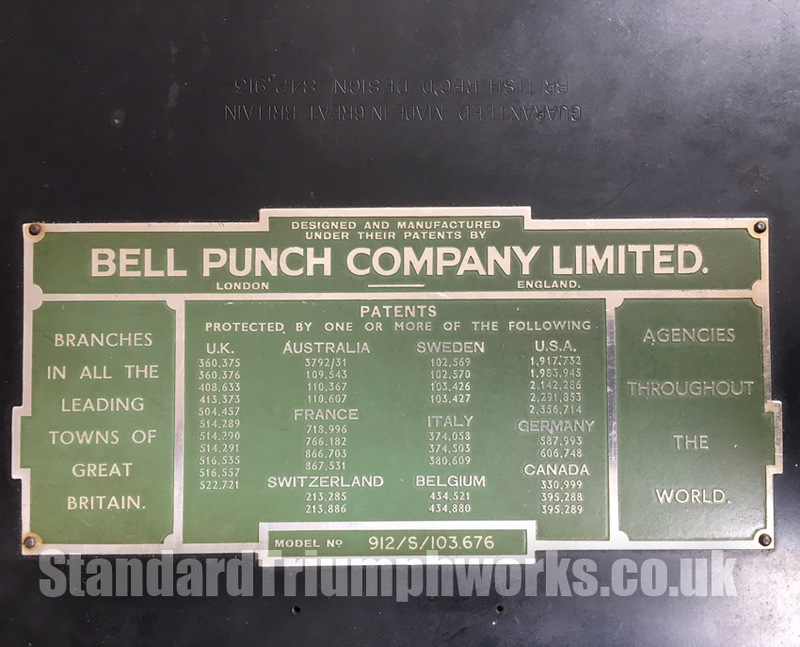 This incredible mechanical machine still works – Fascinating!